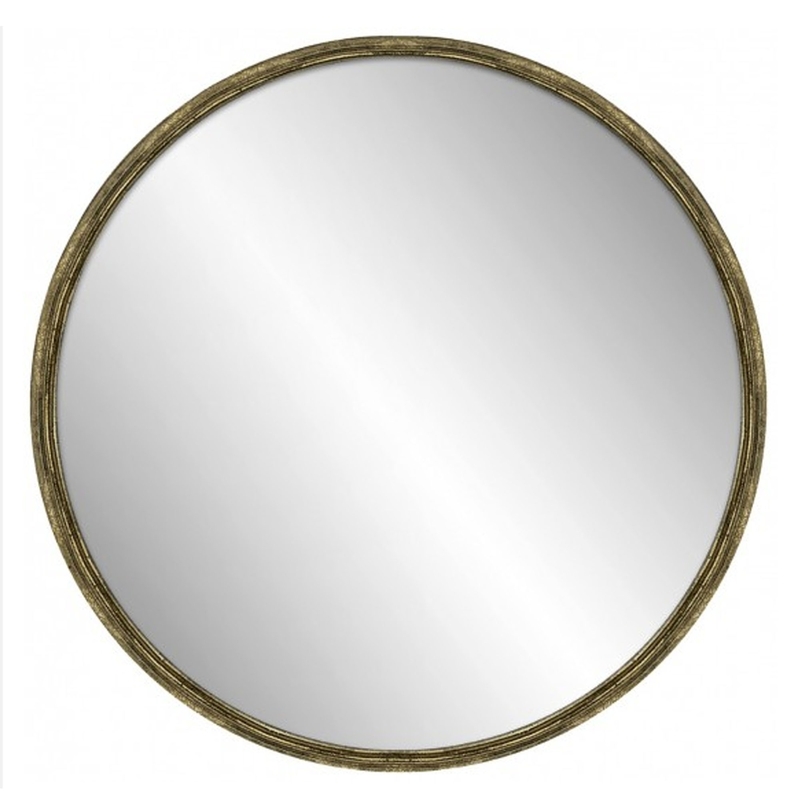 This is a beautiful wall mirror from the poppy collection. It's got a very simplistic shape, however an antique-french style base. It'd look magnificent in any home, certainly giving the illusion of a bigger, more complete household.